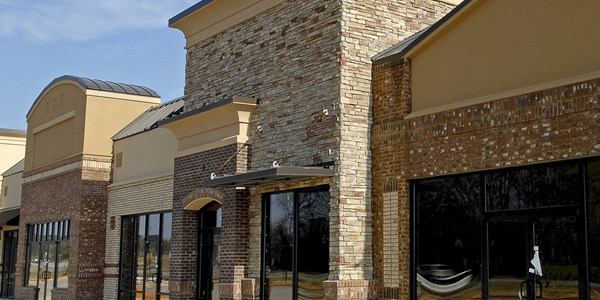 Commercial property insurance includes property and liability damages to your business. Property coverage can range anywhere from the building itself to the personal possessions within it such as computers, valuable papers, and money. The insurance will cover injuries and damages in which your business becomes responsible for, such as customer injury. We offer free, comparative quotes on your commercial property insurance so you get the best rates available to you. If you want to see how much your commercial property insurance will be, just request a free quote to find out.